At bloom hearing, we are global experts in providing the best quality hearing solutions. We have helped thousands of individuals to improve their hearing in over 20 countries, from the UK to the US to right here in New Zealand. 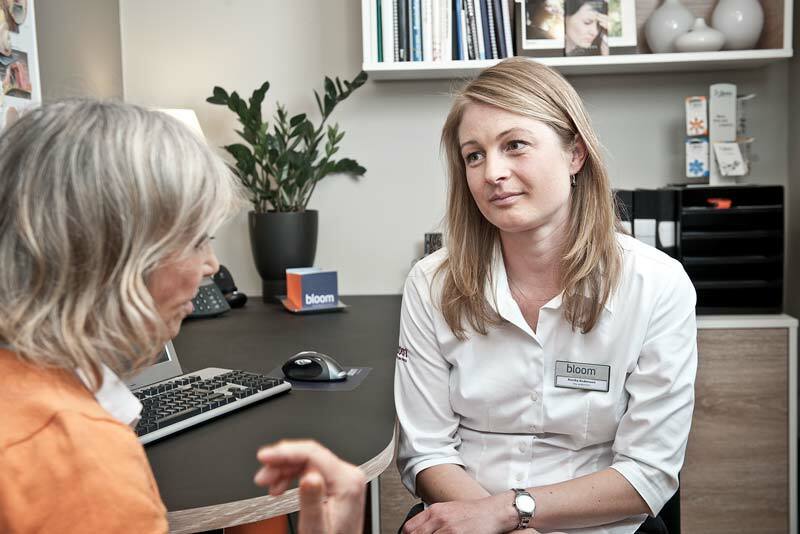 Our highly qualified experts specialise in every aspect of correcting your hearing and getting you back to living your life. We offer free hearing tests, free fit and free trial so you know you’ll be 100% satisfied with our products. What hearing aids do we offer? Our hearing aids know your hearing is unique so we use technology that automatically adjusts the volume of your hearing aid to your surroundings. Want to effortlessly control your hearing? Our hearing aids can be guided from a customised app allowing you to control what you hear and how loudly you hear it—all from the palm of your hand. The days of big, clunky hearing aids are a thing of the past. 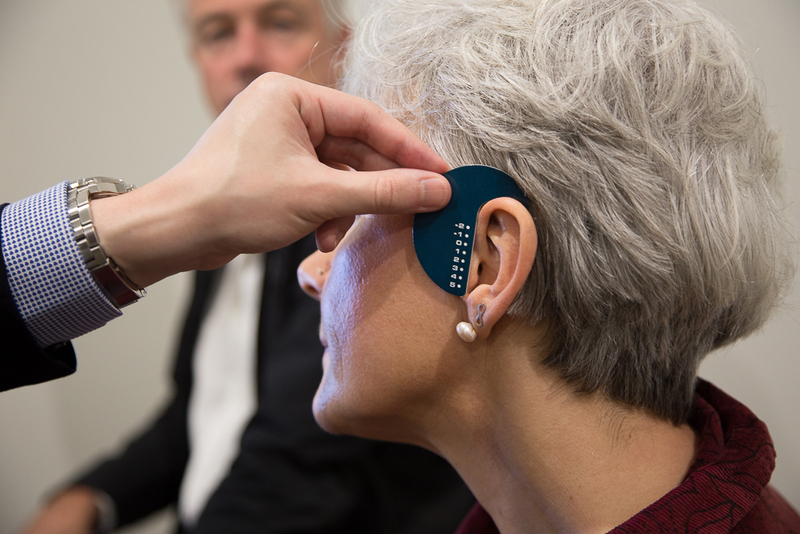 Today’s hearing aids are so discreet they’re practically invisible. 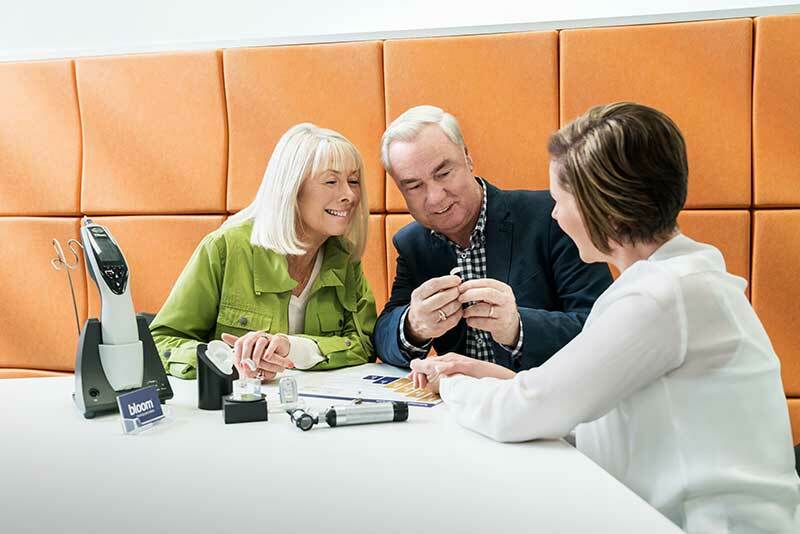 We offer some of the smallest hearing aids on the market. The first step is to arrange a free, in-person appointment with one of our highly trained audiologists. Our experts can diagnose your hearing problems and offer the best solution to fit your needs. Once you decide on the product that fits your requirements, our team will fit it so it’s perfectly aligned, you will barely notice it is in place. Following on from your fit, our team regularly checks in with you to ensure that your on your road to better hearing. We offer a free test, free fit and free trial policy, no strings attached, to ensure your satisfaction so get in touch today.